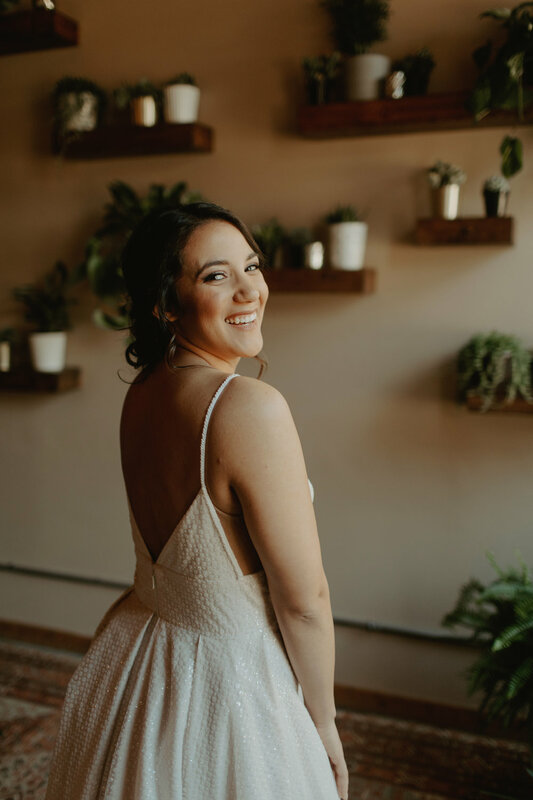 Introducing the magic that happened at the Thrive Workshop hosted by Lexi Lee Hair and Kelly from Lustrous Beauty Studio (scroll to the bottom to see some pretty shots I got of them and their incredible students). I like to take credit for introducing these two amazing, talented souls when I set up a styled bridal back when we were building up our wedding portfolios which feels like ages ago. So proud to see all they have accomplished and built and oh my goodness are they crazy good at what they do. Kelly and Lexi were my hair and make up artists for my wedding, so I may be biased but gosh do I love these two. I was so excited when they invited me to photograph the final products at their workshop! Enjoy scrolling through a few of my favorites! And can we take a moment to admire this gorgeous venue, the Filament was seriously the prettiest. 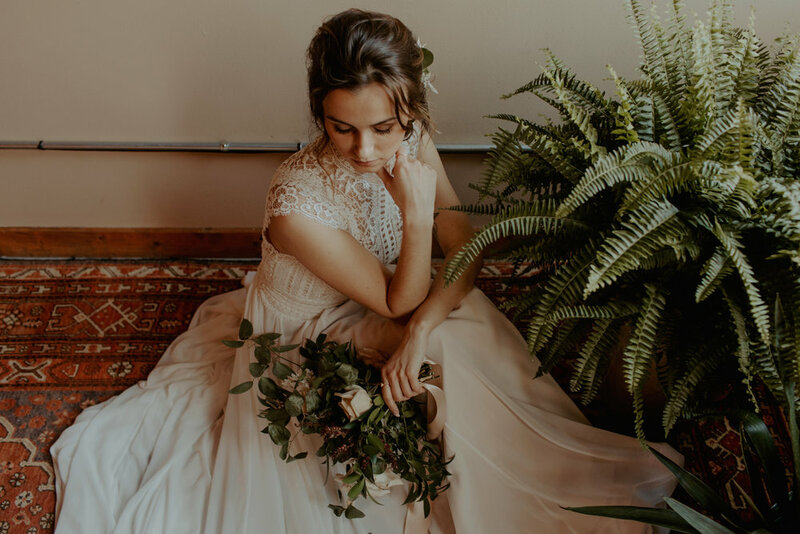 And I am still swooning over the gorgeous dresses are from Miss Ruby Boutique and florals from Milwaukee Flower Co!